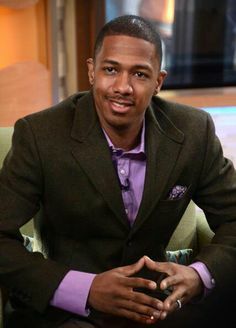 Nick Cannon to Host the Wendy Williams Show. Nick Cannon is scheduled to host The Wendy Williams Show on February 4th, 5th, and 6th. Williams is recovering after fracturing her shoulder and being hospitalized due to complications of her Grave’s disease. “Staff at [Williams’] show are eager to get back to work. We are all hoping she is well. The mood at the set is good …We just want Wendy to get better,” a source told Page Six. The Wendy Williams Show was pushed back twice in order to allow her to heal and come back at 200 percent. Who else would you like to see host The Wendy Williams Show?